If you are a first timer, sign up for out beginners class. This 60 minute session will introduce students̴ to programming, robotics and mechanics in a fun and interactive way! We will use sensors, make noises and think about how to give our robot friend some personality! This is a really great opportunity for learning together. 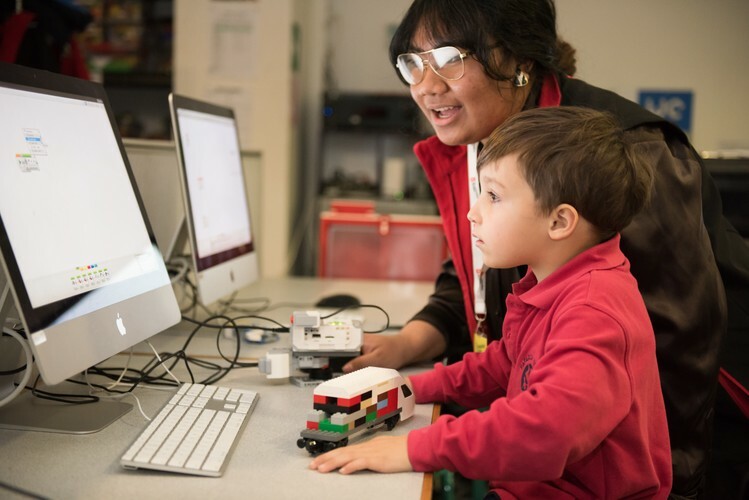 Children under eight years of age need to be accompanied by an adult to help out (never fear, no robot knowledge is required) and will have a computer and robot to work on together, no second ticket needed.